​Coffee and tea are only a part of what we do at Mill Mountain. 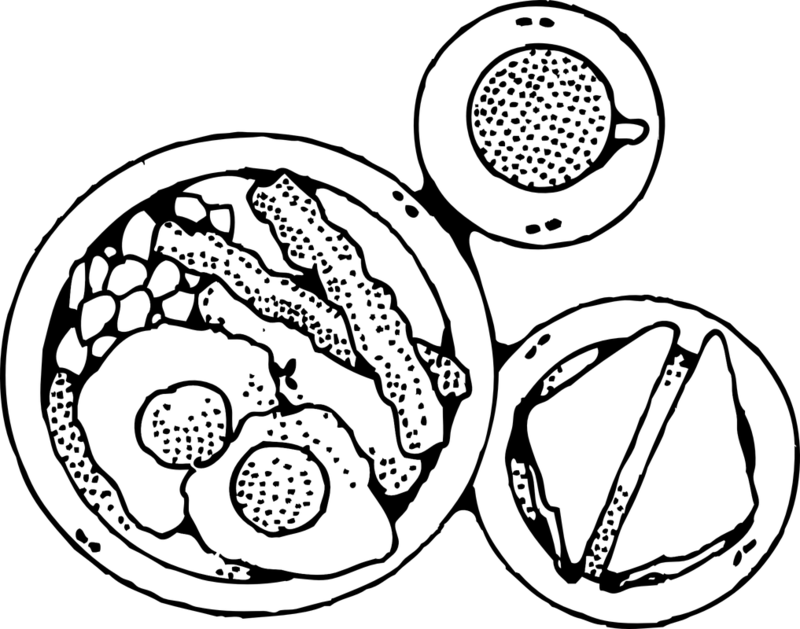 We are proud to serve a full menu of breakfast and lunch items all day long! as well as, a full menu of specialty drinks!